Dong Hoi city – homeland of General Giap – a celebrated Captain of Vietnamese Army. It’s in the South of Ha Noi Capital 542km, now Dong Hoi become a famous city since Son Doong Cave – World Largest Cave was found. Day by day, more and more adventurer know well about it. Just image that Son Doong Cave tour now is fully booked until 2017 and tour costs more than $3000usd per person for 7 days package tour. It is not cheap right? But it is worthy do one time in your life. So how to get from Dong Hoi Airport to Phong Nha National Park? And where should stay during the tour? When finish trip in Dong Hoi city where should travel next? Hoi An Private Car – one of the top leading online transport service will help you to answer these questions. From Dong Hoi Airport to Phong Nha Farmstay is around 33km – 40′ driving by car – Price for private car pick up at Airport transfer to here is $29.00usd. They have city bus but you have to wait 1 hour in turn. 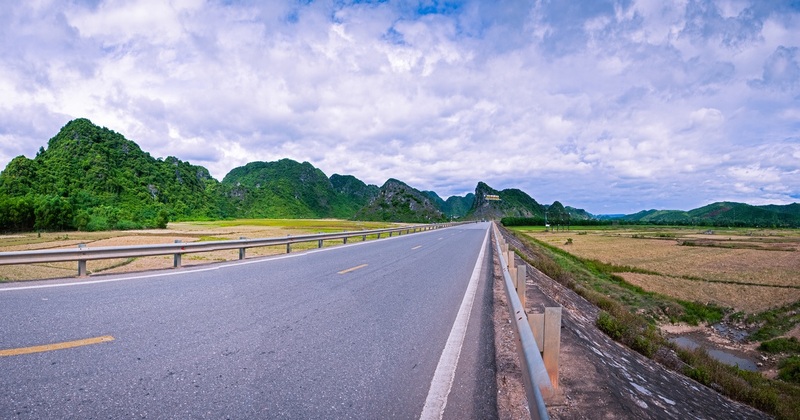 After spend your time for discovering tour in Dong Hoi you can connect to Ninh Ninh (North of Vietnam – South of Ha Noi 100km) or travel to Hue by train. If train could not work with your time you can arrange private car transfer from Dong Hoi to Hue city. It’s 185km – 3,5hours of driving. For more details with quote for private car from Dong Hoi to Hue check with Hue Photo Tours now!